geminYe® perfluoropolyether (PFPE) family of lubricants are non-flammable, chemically inert, and thermally stable. 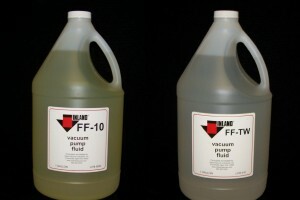 geminYe PFPE mechanical fluid oils have excellent lubricity properties and are available in viscosity grades suitable for use in all vacuum pumps. 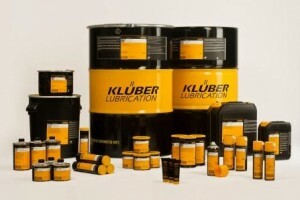 When used with proper filtration, geminYe fluids provide exceptionally long service life. 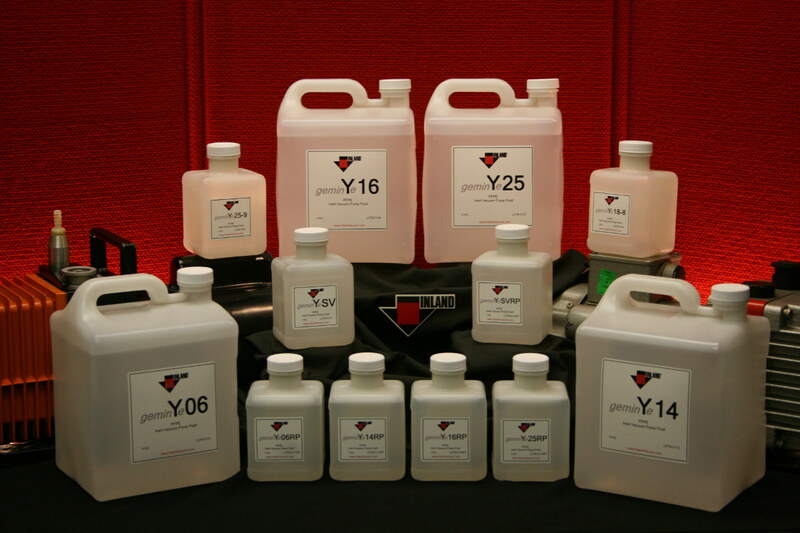 A drop-in replacement and direct equivalent to other PFPE brand vacuum oils, geminYe fluids are completely miscible with Fomblin®, Krytox®, and other brand inert PFPE fluids of the same grade. 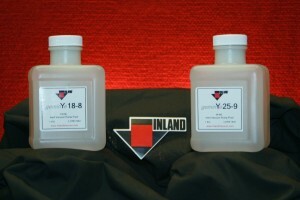 geminYe LV is an inert perfluorinated fluid mixture with a hexafluoropropylene base. Because the chemical chain contains only carbon, fluorine, and oxygen, it exhibits excellent physical properties, including excellent lubricity and minimal backstreaming. geminYe RP incorporates an antirust additive which enables the fluid to withstand even the harshest chemical environments. The additive allows for greatly reduced or eliminated corrosion, thus providing a cleaner vacuum operation and decreased maintenance costs. geminYe SV is an advanced inert perfluorinated fluid with a backstreaming rate of virtually zero, allowing for an ultra clean vacuum. This fluid offers excellent performance in dry etcher and CVD applications without the need to invest in dry pump technology.